Image: David Cochrane with ATW weavers Chris Cochius, Cheryl Thornton, Pamela Joyce and interns Karlie Hawking, Sophie Morris and Leith Maguire. 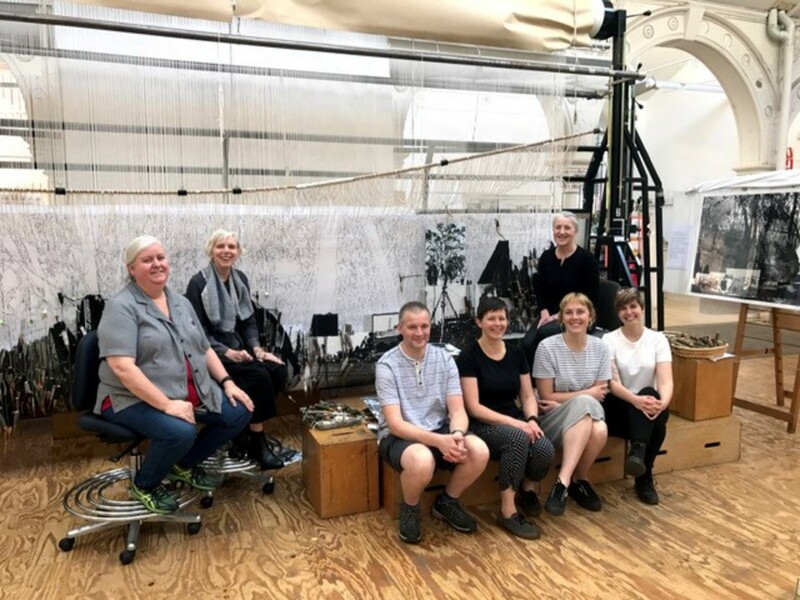 Master Weaver David Cochrane has arrived in Melbourne as part of the ongoing international exchange programme between Dovecot Studios and the Australian Tapestry Studio. David is going to spend three weeks in ATW and will be working with the Australian weavers on the Morning Star tapestry, as well as sharing his knowledge of and experience in tapestry weaving with the team. 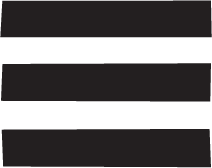 David Cochrane is the third member of the Dovecot weaving team to visit the Australian Tapestry Studio, after Freya Sewell in 2014 and Jonathan Cleaver in 2015. For more information, you can also visit the Creative Futures blog.